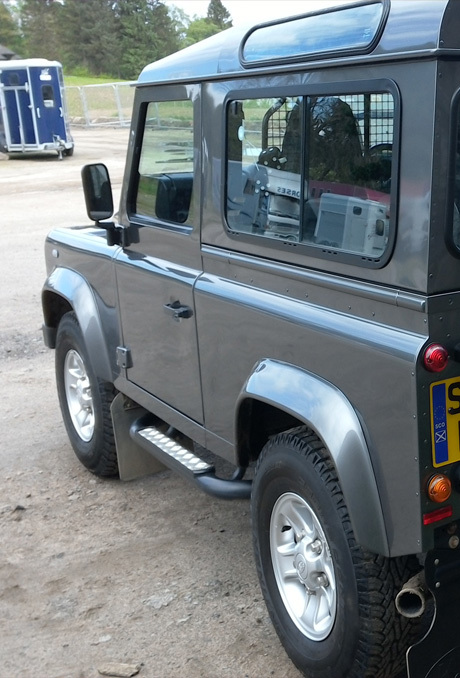 ECO DetailValet is a mobile car valet service operating in Aberdeen and all surrounding areas. We provide a high quality sevice to residential clients and companies. 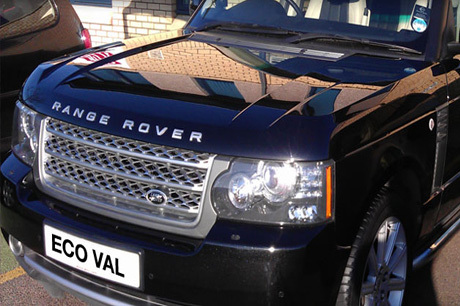 We specialise in eco waterless car valeting and we guarantee great results everytime. 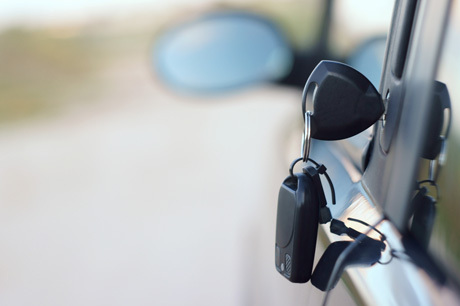 Contact us today for more information on our valet service. 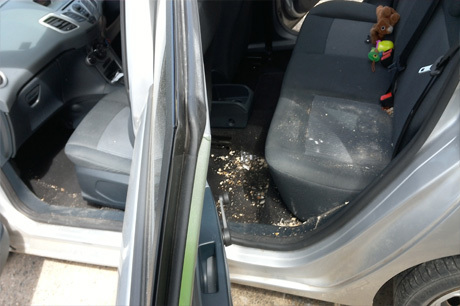 Spray car with waterless cleaner allows time for waterless to attach its self to the dirt and degrade. 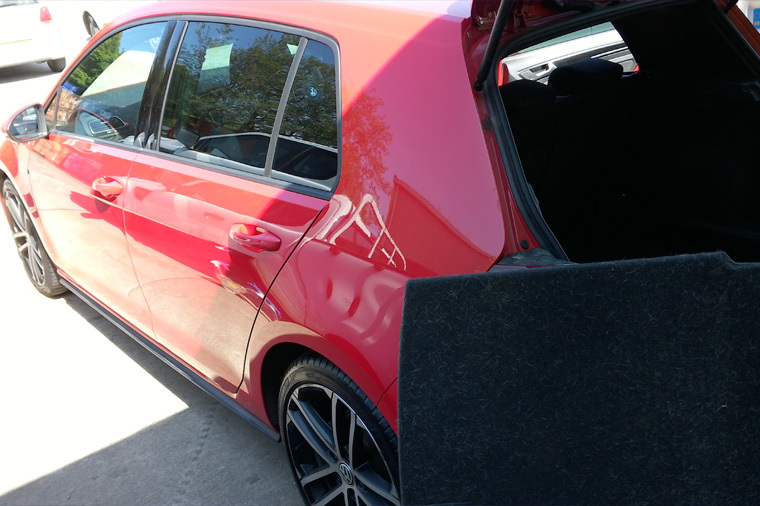 Wipe car with micro fibre cloth taking of the dirt and applying a light film protection to paint. 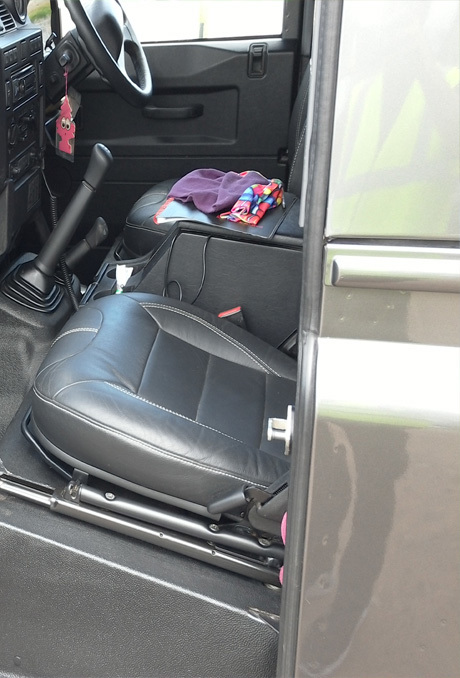 Spray car with waterless cleaner allows time for waterless to attach its self to dirt and degrade. 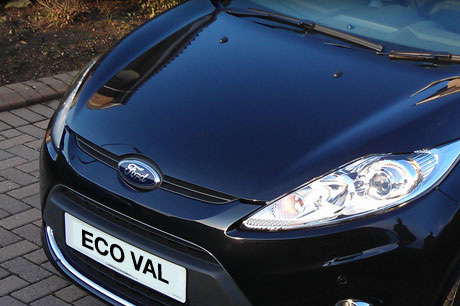 ECO DetailValet is a mobile car valet service operating in Aberdeen and all surrounding areas.